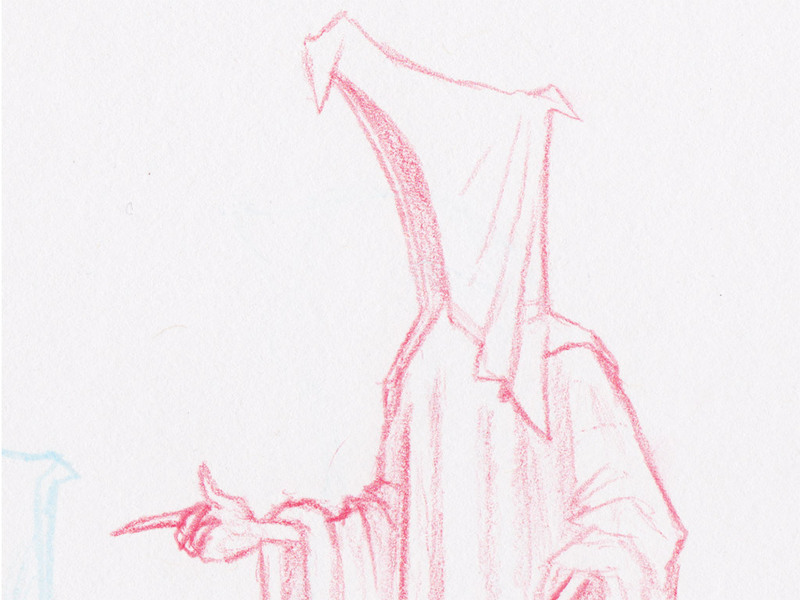 The illustrated story can be viewed here. What started as an idea for a story grew into an actively involved volunteer project bringing together a neuroradiologist and software developer (Evan Fram, app development), an illustrator and former accountant (Jack Hunter, illustration), a children’s book author (Michelle Parker-Rock, editor), and myself, an environmental educator and writer. We came together to bring this story to life and to give plastic a voice. 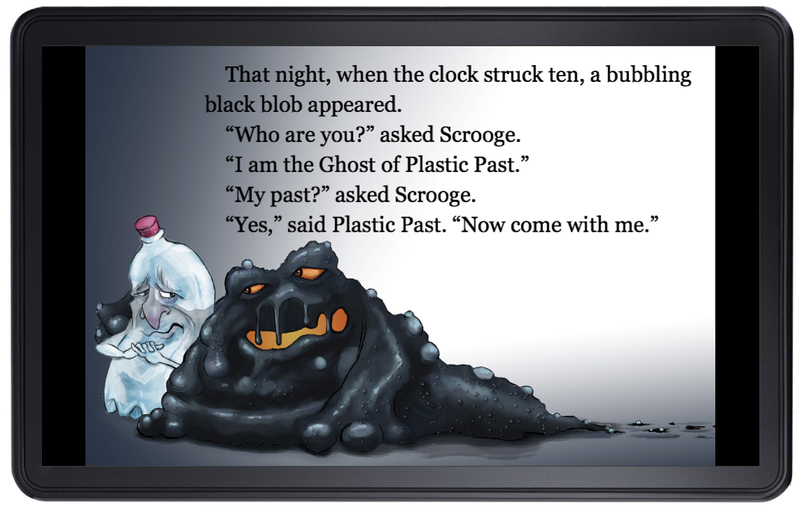 Readers like the enthusiastic girl in the front row can follow Scrooge as he learns where plastic comes from, how it litters the land and oceans, and what can be done to stop pollution. 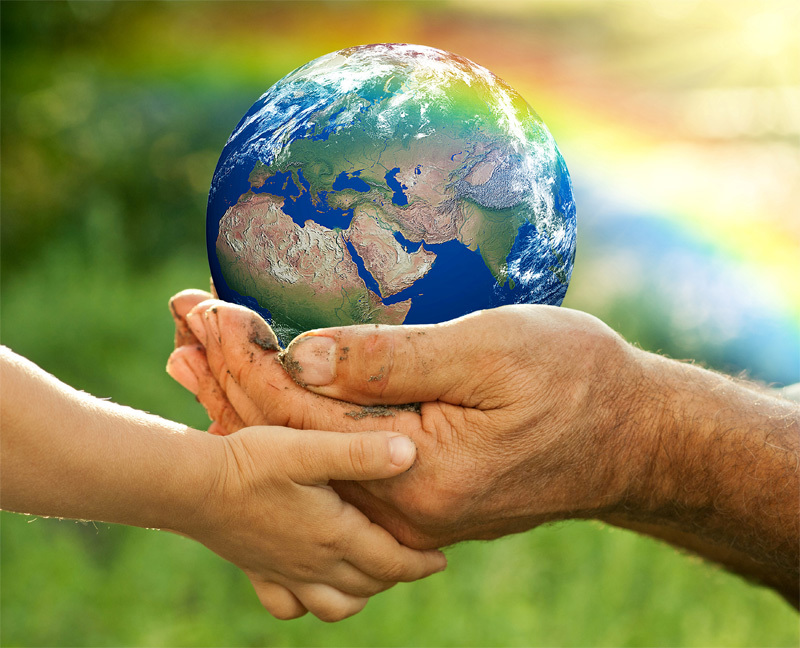 We’d love for this story to be a useful Earth Day resource for kids and adults alike. 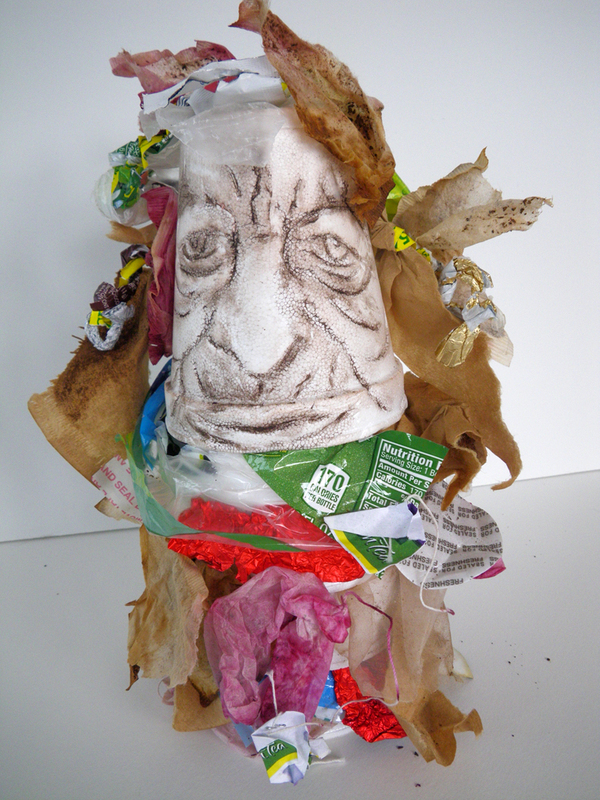 Join us in sharing Plastic Bottle Scrooge’s Earth Day adventure. For ongoing information, visit www.EarthDayCarol.org and contact us at info@earthdaycarol.org. The free app is done! 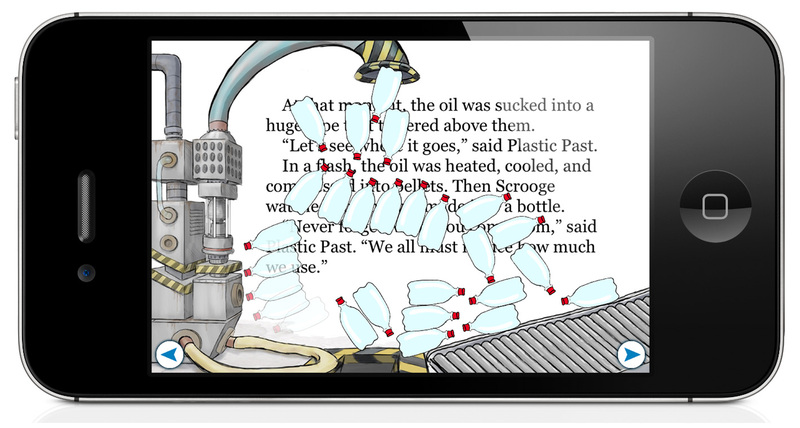 The free app is complete and now available for the Kindle Fire tablet family. We plan to make it available for other devices soon. For more information on the development of the app please see the App Development page. 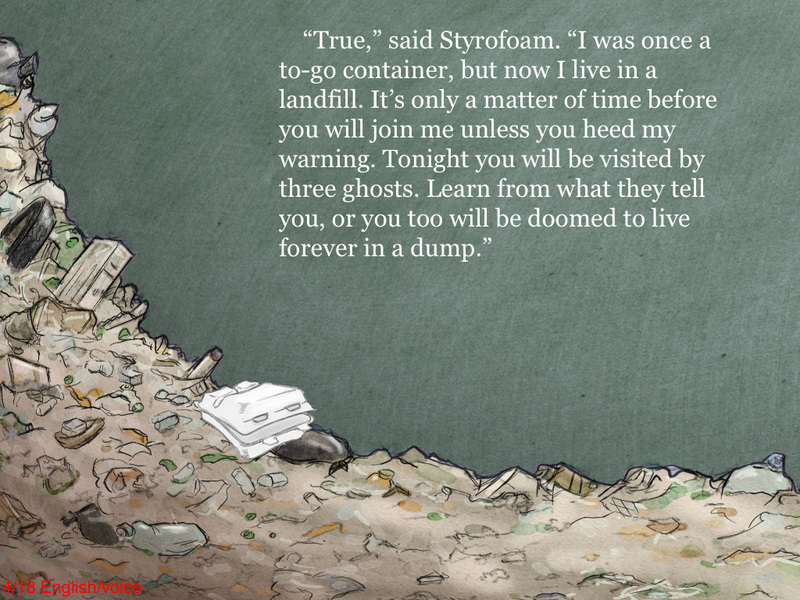 Jack Hunter’s illustration of Styrofoam in the landfill. We’d love to post it on the blog! Thank you to translation coordinator, Stu Fram. Stu is a senior Human Ecology major at Middlebury College. At school, he hurdles for the track team, sings in an a cappella group, and runs an organization called EatReal that works with Dining Services to increase the amount of local food served in the dining halls. 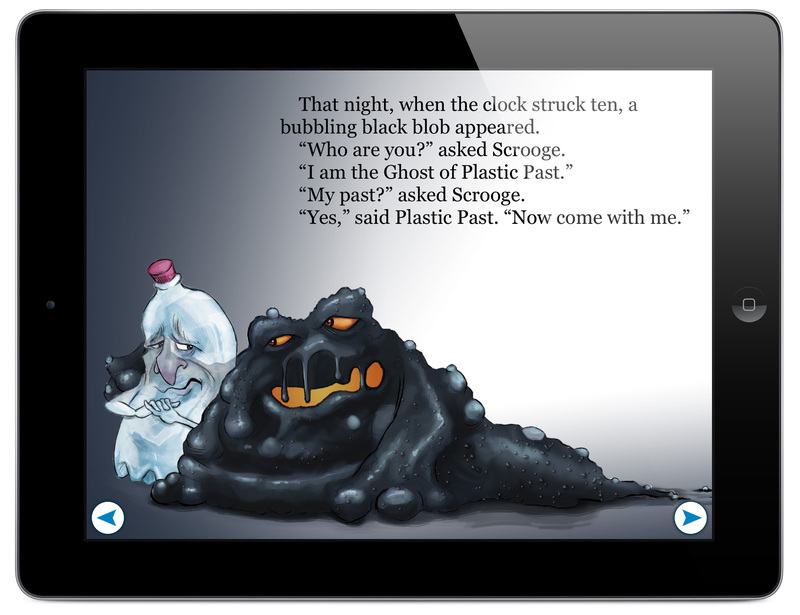 Illustrator Jack Hunter is developing the characters in Earth Day Carol. 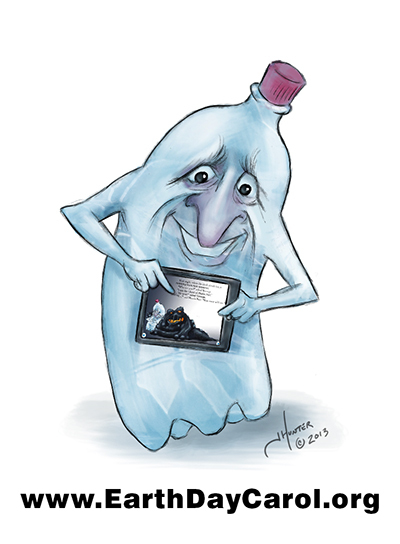 Here’s a sketch of the ghost Plastic Future. 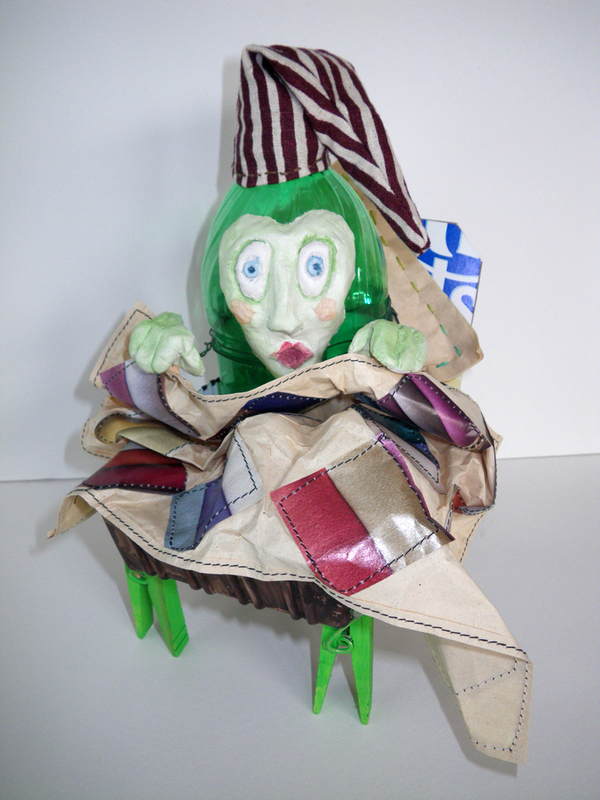 Elizabeth Fram’s beautiful recycled art is now available on the site. Elizabeth exhibits her intensively hand-stitched textile collages nationally. She currently lives with her husband and Greater Swiss Mountain dog, Lola, in the near net-zero house they built on a hill in Vermont. The Swedish translation is posted on the website. Thank you to Ben Fram. Ben is an American currently studying for his master’s degree in Economics at the University of Gothenburg in Gothenburg, Sweden. Ben is passionate about renewable energy and hopes to see a transition to clean energy technologies within his lifetime. This is his first translation from English to Swedish but hopes that it is not his last! You can see the Chinese translation up on the website. Thank you to Wenqiang (William) Yue. William is currently an undergraduate at Vanderbilt University in Nashville, TN due to graduate in May of 2013. He was born in China but immigrated to the States at six, where he has been ever since.